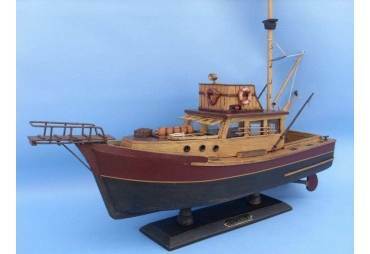 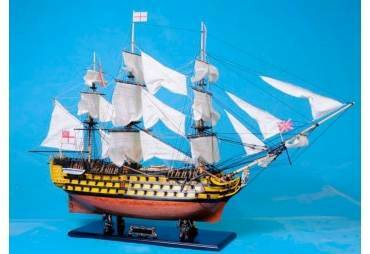 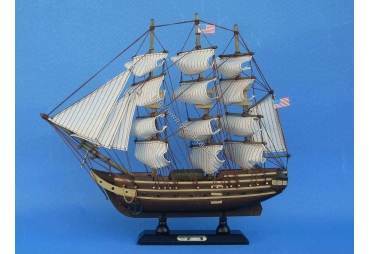 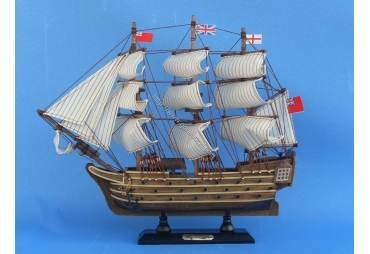 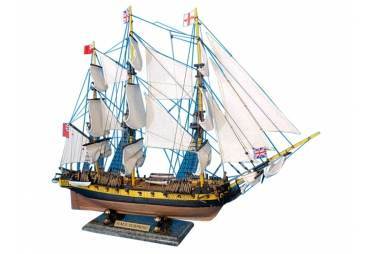 → Model Ships>Famous Ships>Mayflower Wooden Ship Model 30"
Mayflower Wooden Ship Model 30"
Built with the finest craftsmanship and attention to detail, these Limited Edition scale replica tall ship models of the Mayflower are bedecked with historically accurate museum-quality features. 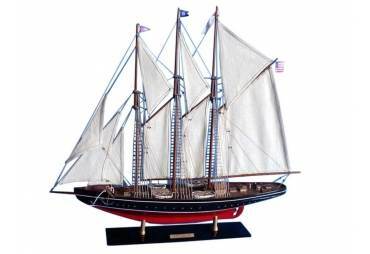 Famous as the ship which brought the first Pilgrim settlers to the New World, dropping anchor at Plymouth Rock in modern Cape Cod, New England, this adventurous tall ship occupies a distinguished place in American history. 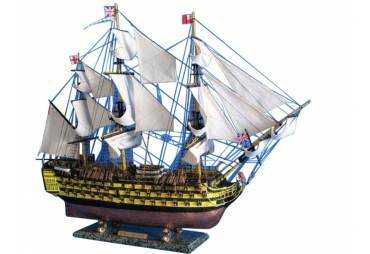 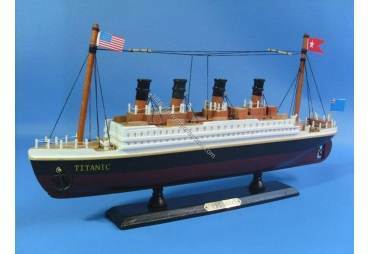 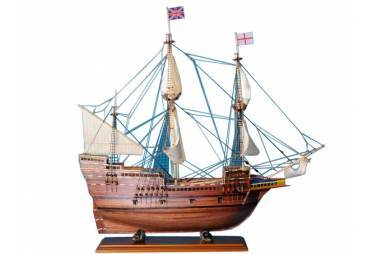 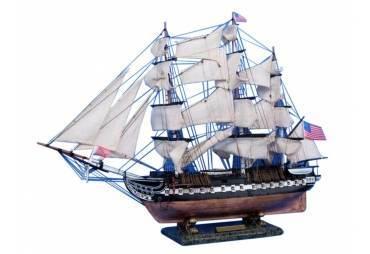 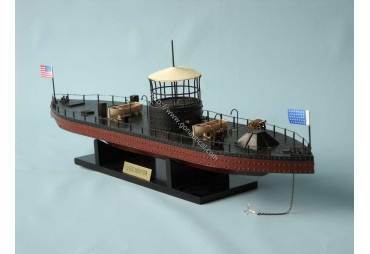 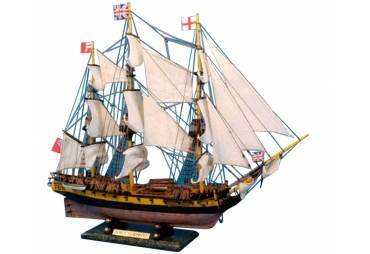 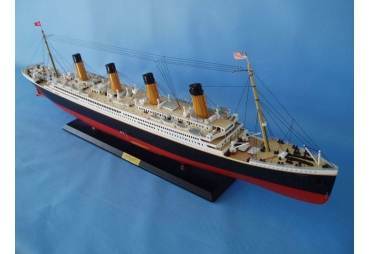 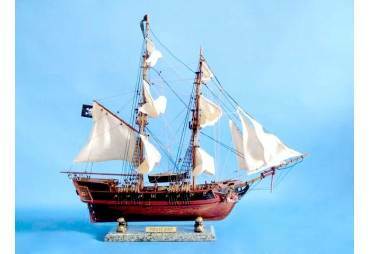 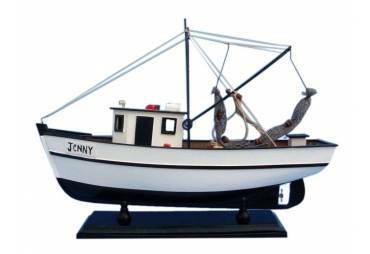 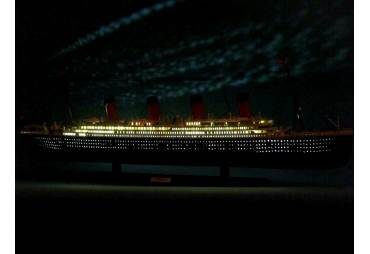 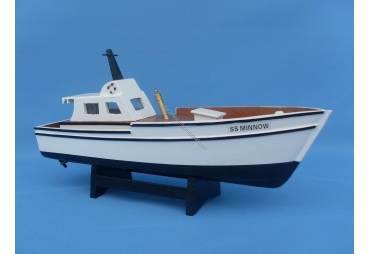 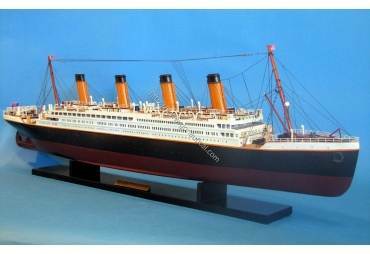 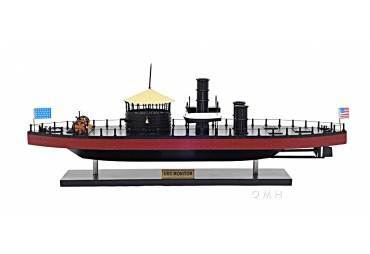 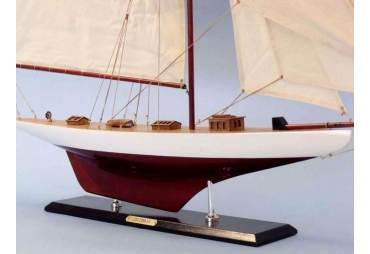 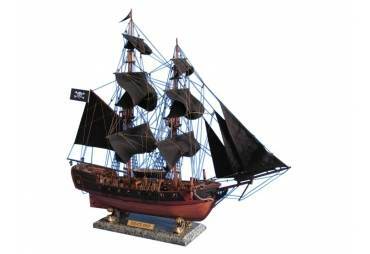 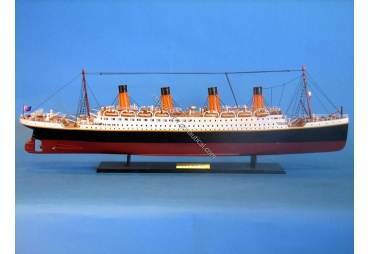 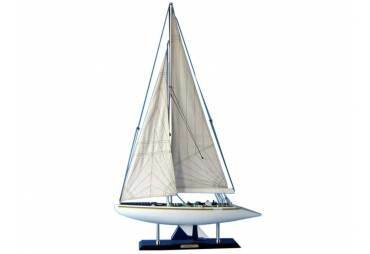 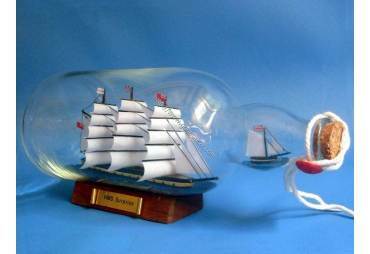 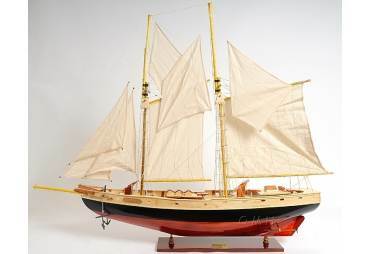 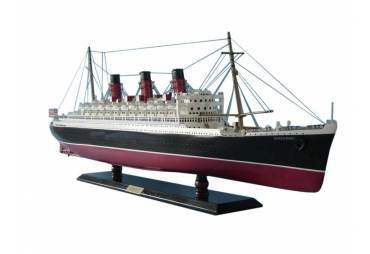 Now their Limited Edition tall ships model may similarly occupy a proud position in your office, home or meeting room from which to display their exquisite beauty and adventurous spirit.